A kitchen in Boxford designed by Heartwood Kitchens. Pennies for Poverty, a Newburyport nonprofit, is holding its fifth annual Music for Change fund-raiser at 6:30 p.m. on Nov. 4 at the Elks Lodge, 25 Low St. Live performances from local musicians — EJ Ouellette & Crazy Maggy and Liz Frame and the Kickers — and food offerings will be accompanied by live and silent auctions. Tickets are $30, or tables for eight can be reserved for $240 at musicforchange.yapsody.com. Jack’s Coal Fired Pizza, which cooks in coal-fired ovens made in Italy, has opened in Burlington. The restaurant is located at 2 Wall St., the site of the old Papa Razzi. Locals can choose from handcrafted pizza, pasta, and wings, and order drinks from the full bar, either in the dining room or the temperature-controlled covered patio. The National Alliance on Mental Illness Greater North Shore is hosting monthly meetings for friends and family members of those dealing with mental health challenges. The next meeting is Wednesday, Oct. 25, from 7 to 8:30 p.m. at Beverly Hospital in the doctor’s conference room. For more information, visit namigreaternorthsore.org. A Melrose resident has become a partner at Kutzen Financial, a wealth management company. Michael Kutzen, along with cousin and partner Jed Kutzen, will be responsible for the strategy of the Melrose firm. Michael Kutzen has worked in finance with the Bulfinch Group in Needham and national company Transworld Business Advisors. 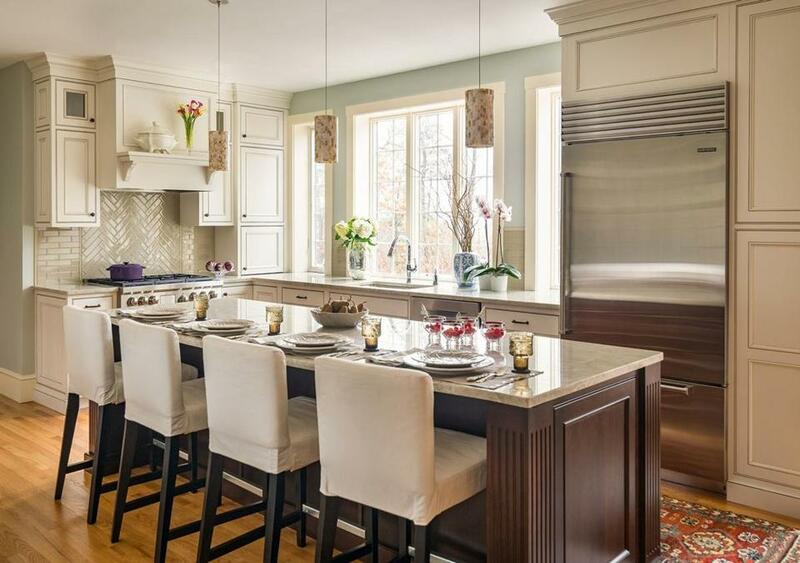 For the third time, a custom kitchen design company in Danvers has been named Editors’ Choice by Northshore Home Magazine for Best Kitchen Designer. Heartwood Kitchens also has received best in show awards from Boston Magazine and houzz.com this year. The company puts priority on layouts, then designs around usability. 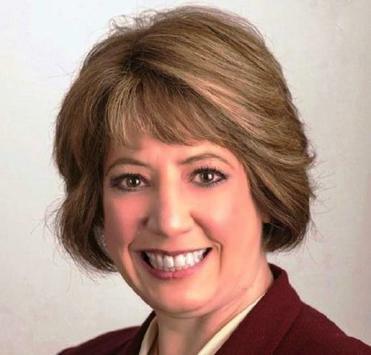 Reading resident Lisa Sasso is sharing secrets of how she grew Radi Medical Systems in Wilmington from $0 to $28 million in revenue during her six years as president and chief executive officer, all while maintaining a healthy lifestyle. Her book, “Motivation Now! — Inspirational Messages to Keep You Motivated All Year” combines posts from Sasso’s blog at www.meddevpartners.com, that are meant to inspire readers and give tips on success. Sasso is an executive coach and motivational speaker. Her book can be found on Amazon.